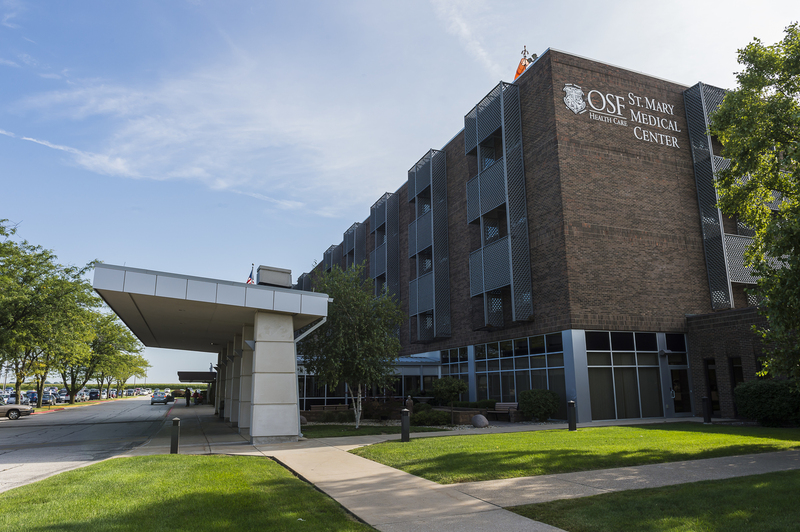 OSF HealthCare St. Mary Medical Center has been serving the Galesburg community since 1909. The acute care hospital provides services to patients in a seven county area including Knox, Warren, Henry, Mercer, Henderson, McDonough and Fulton. Health care services include cancer, lung and cardiovascular care, behavioral health services, sports medicine and specialty services. To learn more, visit Osfhealthcare.org/st-mary. The new, homelike family birthing center will provide a better birthing experience and include the latest in labor and delivery design and equipment. The family birthing center offers cross-trained nurses who can accompany moms and their babies across the continuum of pre- and post-natal care. 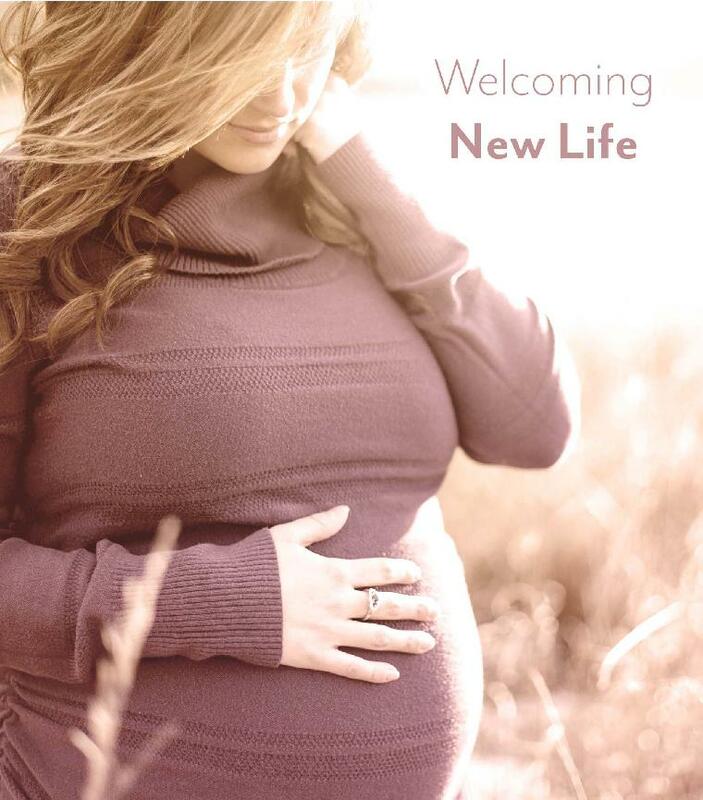 Help support the new family birthing center – Make a donation today. The mission of the Richard S. Kowalski Endowment for Staff Education and Development is to ensure the most skilled, knowledgeable and caring staff are taking care of our patients. Through your support, recipients will receive scholarships to be used for programs relating to their current position or a future position within the OSF HealthCare Ministry. Your gift can help contribute to a brighter future. Donate today – help children flourish in your community.